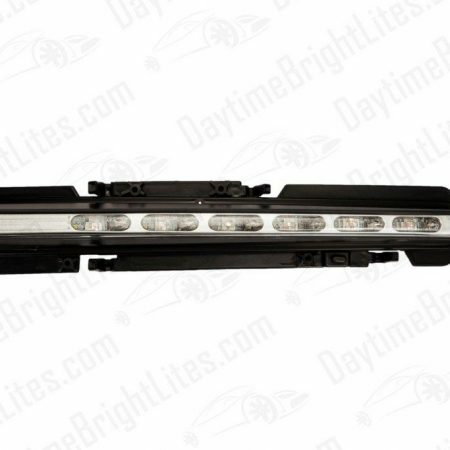 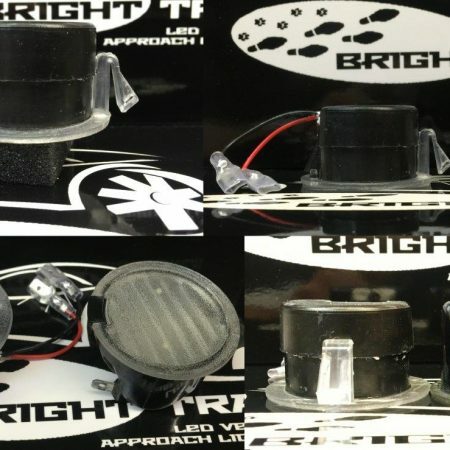 Plug & Play LED replacement bulbs for the front and rear turn signals and reverse / back up lamps in our DAYTIME BrightLites EDGE LED taillights. 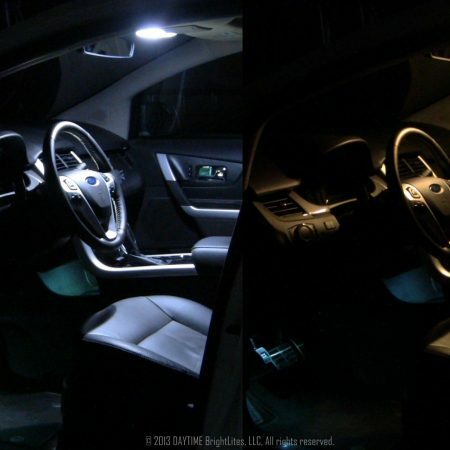 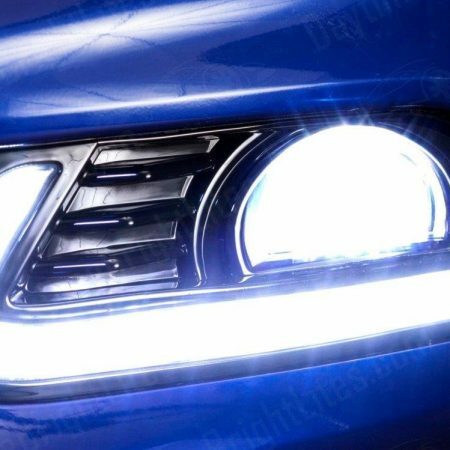 – 30% brighter turn signals and 50% brighter reverse lamp LED bulbs compared to our previous bulb pack. 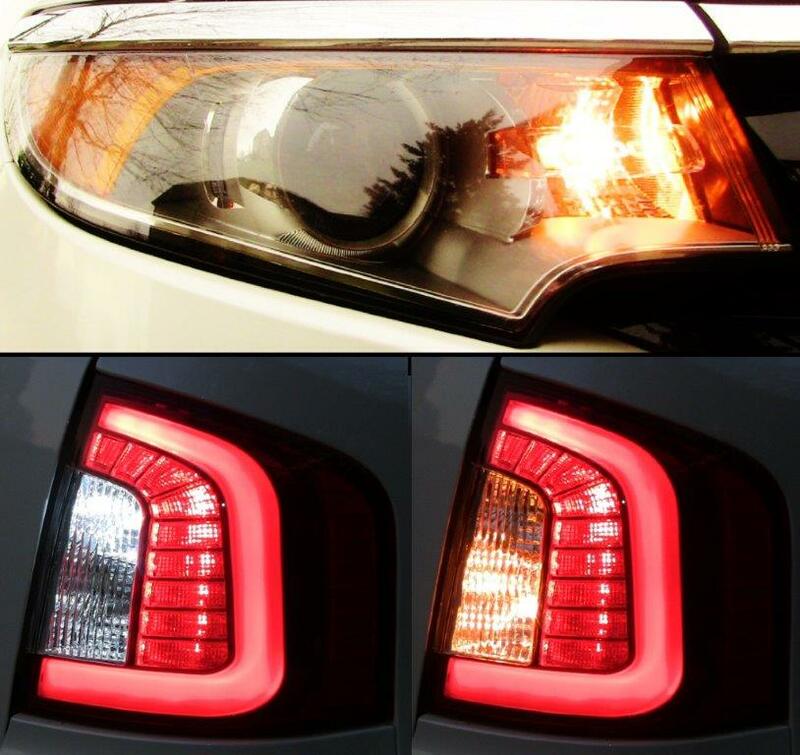 – Four High Output amber turn signals using industry leading Samsung LED component chips.